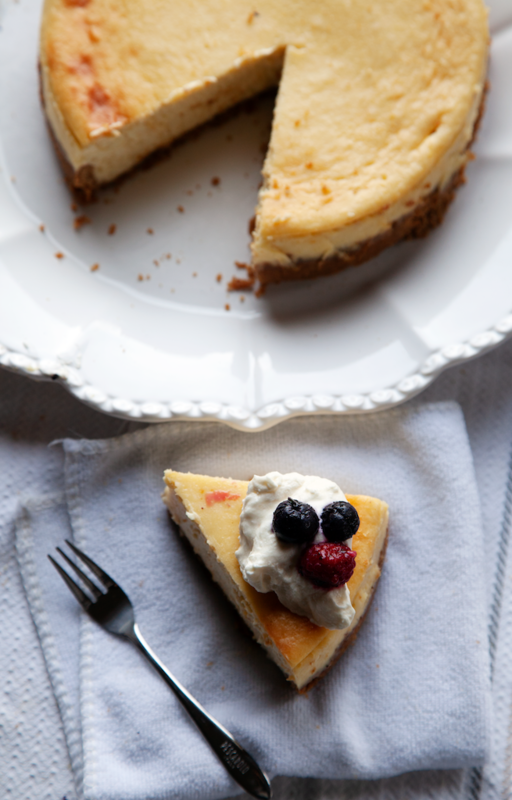 This gorgeous classic cheesecake is everything you could ever want. The filling is luxuriously smooth and has just the right amount of sweetness. The consistency kind of reminds me of mousse, where everything literally just melts inside your mouth! Plus, the crunchy graham cracker crust (that is already so delicious on its own) gets kind of infused with the cheesecake flavor and tastes a lot like a gingersnap cookie. Today, I have a LOT of tips to share, because I’ve failed a LOT trying to perfect this recipe. I’ve underbaked/overbaked, had curdly/chunky batter, and accidentally drowned my poor cheesecake in the water bath. Seriously. I hope these tidbits will help you master making a cheesecake on your first try, or at least make the whole process a little easier! Everything MUST be at room temperature. If you start out with cold cream cheese, you’re going to have a rough time trying to get it to cooperate, and you’ll end up with a lumpy cheesecake (it’s kind of like trying to whisk cold butter… it’s impossible), and if your eggs or sour cream are cold, your batter will be chunky. If the batter is chunky, you’ll end up getting a bite of cheesecake that has some chunks of cream cheese that hasn’t mixed in with the sugar. Ugh! Just make it easier on yourself by taking your ingredients out the night before and letting them come to room temp. If you forget to take out your ingredients the night before, you can cut the cream cheese into small pieces and microwave in 10 second increments until it’s just softened and easier to work with. You can also put cold eggs into warm water for about 5-10 minutes to warm them up a bit. 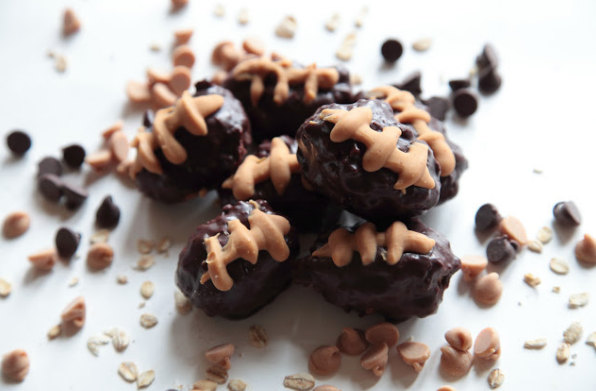 Make the filling with a stand mixer. I tried making cheesecake by hand the first 2 times, and I mean I guess it was fine, but letting a machine do the work is so much better. The ingredients get mixed together much more evenly and efficiently, not to mention that you save your arms a lot of work. It’s also the best way to prevent lumps from forming in the batter! Just make sure to use a paddle attachment and not a whisk, because you don’t want to beat in any air into the batter. Flavor enhancements: lemon, vanilla, orange, etc. I find that adding in small amounts of flavor really takes a plain cheesecake to a whole other level. 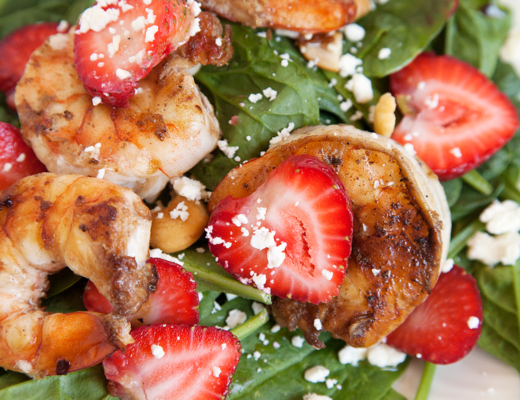 You don’t have to love citrus to add in a little! 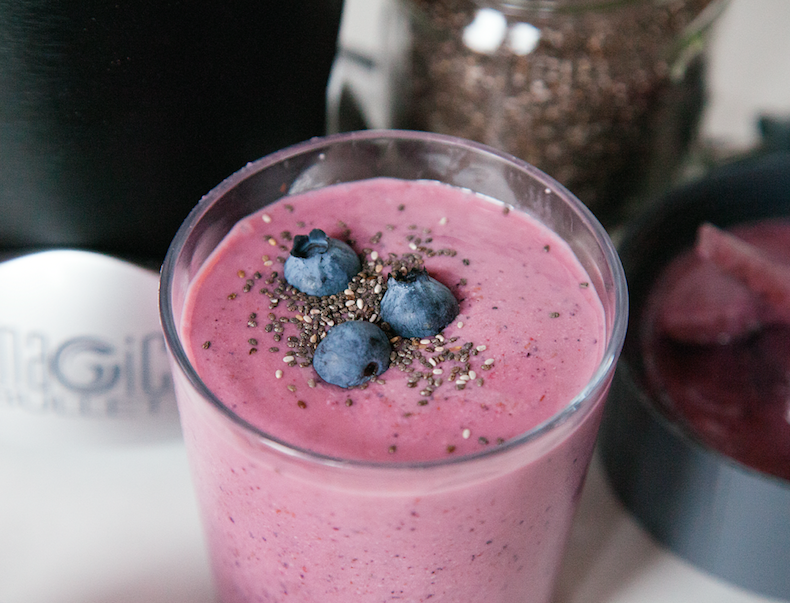 You can hardly taste it, but it makes it SO much better and really adds an extra layer of depth. Don’t worry, it’s not overpowering at all! 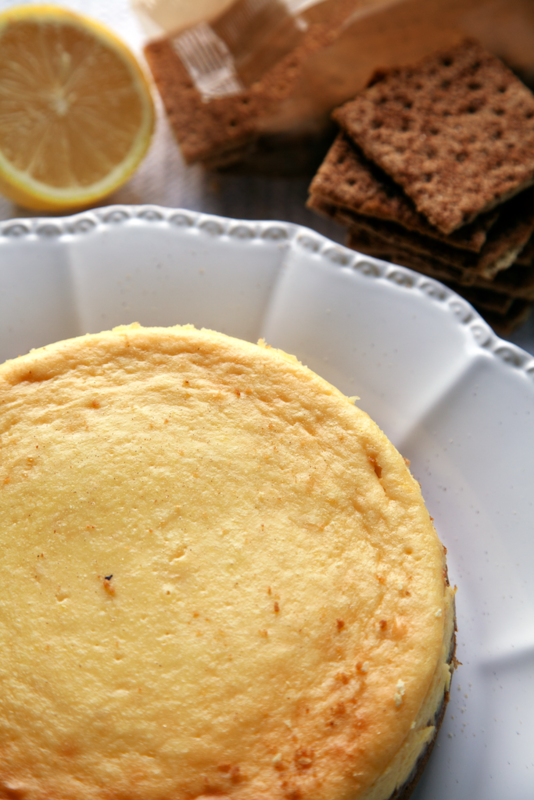 I think the lemon cuts through the sweetness really well and compliments the natural tartness of the cream cheese. Invest in a good springform pan. 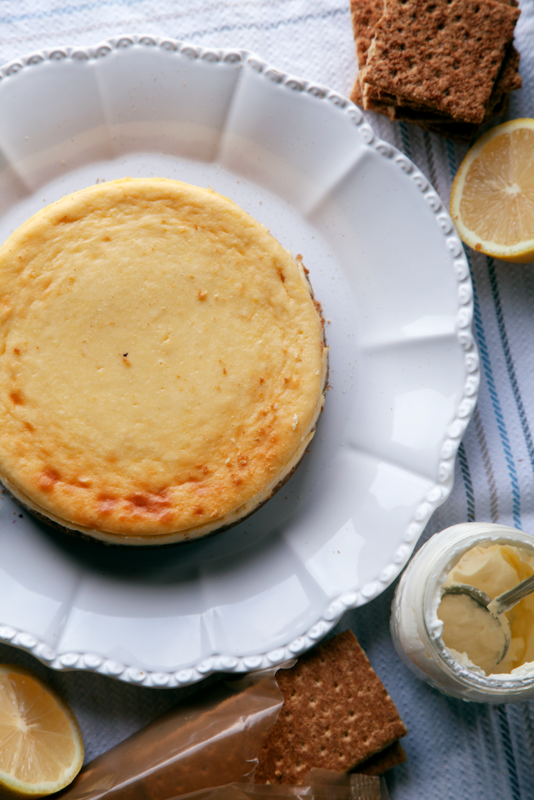 You can’t make classic cheesecake in a pie dish or a cake pan. It just won’t work out! The graham cracker crust is way too delicate, and as soon as you try to get it out of the pan, it will crumble away before your eyes. Luckily it hasn’t happened to me, but I even still struggle with preventing a little of the crust from chipping away when I cut and serve. If you don’t know what a springform pan is, it’s basically a cake pan with removable sides. It makes transferring the cheesecake to a serving platter so much more convenient! The water bath: If you stumble upon any classic cheesecake recipe that doesn’t call for using a water bath, it’s fake news. Because the cheesecake is so thick and requires a lengthy baking time, if you don’t use a water bath, the top will dry out and crack. It’s not pretty. 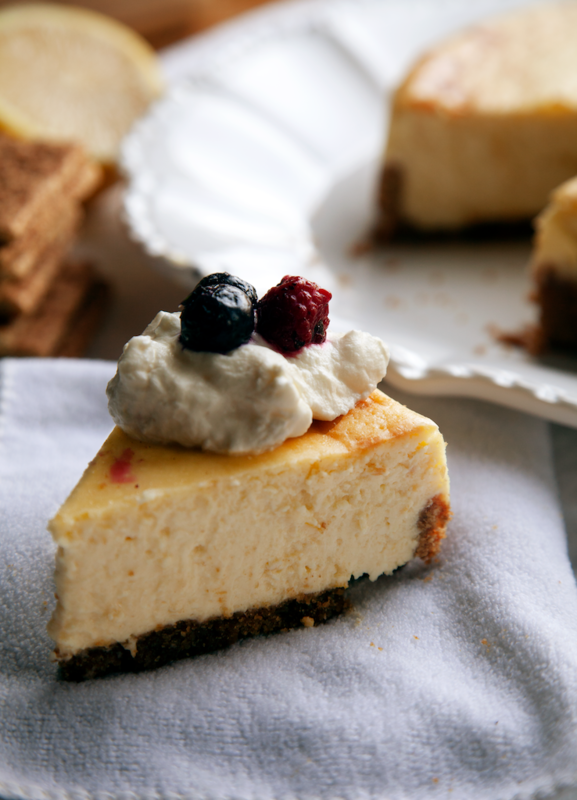 The water creates steam as the cheesecake bakes, and keeps it nice and moist while also helping it bake more evenly. I’ll admit, it’s an extra step that takes a little more effort, but it’s definitely worth it. 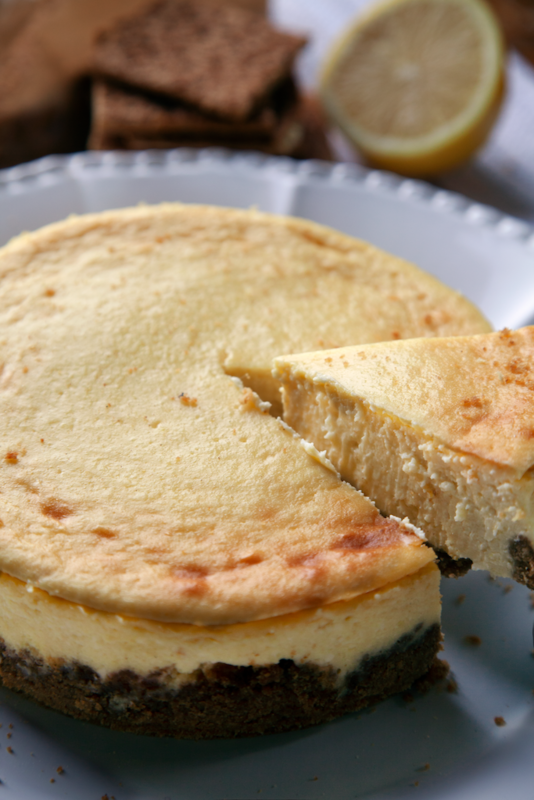 Make sure to use some tin foil to tightly wrap around the springform pan to ensure no water gets into the cheesecake! The cooling process: The cheesecake must come to room temperature, or even better, chill in the fridge for a couple hours before consumption. If you try to remove it from the pan when it’s freshly out of the oven, you’ll end up with crumbs and cheesecake everywhere. Even worse, if you try to cut it, things will fall apart! Plus, I like my cheesecake served chilled with some cold whipped cream and fruit, so I’m honestly willing to wait a bit. I hope you guys will give this classic cheesecake a try! I’m working on some yummy variations (I’m thinking chocolate peanut butter? Kiwi or banana for the summer? Hmm…. :)) in the future, and I think baking will go much more smoothly now that I’ve finally got the basics mastered. A special thanks to my family for helping me eat all of my delicious messes I’ve created this month. Enjoy! I’ll see y’all soon. 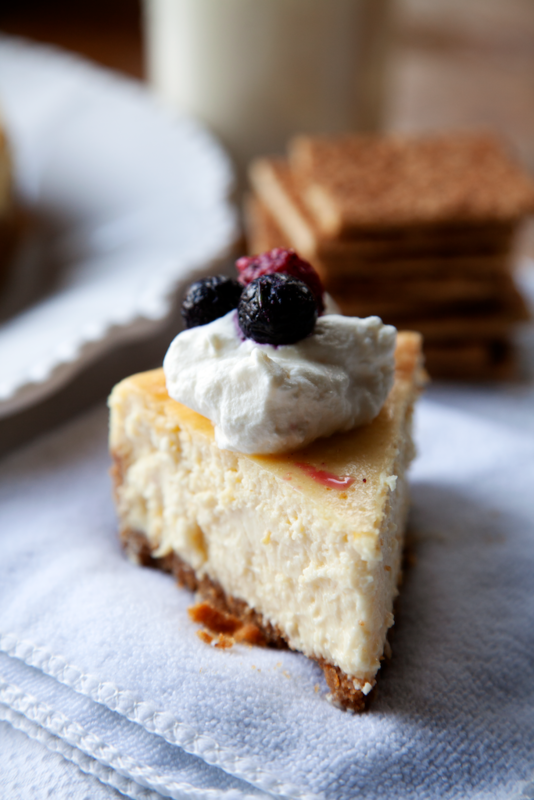 This gorgeous cheesecake has a luxuriously smooth and sweet filling and a crunchy, cookie-like graham cracker crust. You're going to love this!! Preheat oven to 350 degrees F. Lightly grease a 7'' round springform pan with cooking spray. In a small bowl, add graham cracker crumbs, melted butter, sugar, salt, and cinnamon. Stir until combined, then press into the bottom and up the sides of the greased springform pan. I find using the bottom of a flat-bottomed glass cup does the trick. Bake in preheated oven for 10 minutes, then set aside to cool while the filling is prepared. With a stand mixer fitted with a paddle attachment, cream together the cream cheese and sour cream, until smooth. Add sugar and mix until combined, then scrape down the bowl with a spatula to ensure everything is evenly mixed. Beat in eggs, one at a time, then add lemon zest and vanilla. Scrape down the bowl and beat for an additional 10 seconds until a smooth batter is achieved. Pour the filling into the baked graham cracker crust. Wrap the springform pan with two layers of aluminum foil to ensure no water from the water bath gets into the cheesecake. Place into a larger pan filled with about an inch of hot water, and bake in the same 350 degree oven for 60-70 minutes. The edges should be set, but the center should jiggle a little. Once baked, set aside to cool for at least an hour. Run a knife around the edges to loosen, and chill in the fridge for a couple hours or overnight. After chilled, release the sides of the springform pan. Slice and serve with some whipped cream and fresh fruit. Enjoy!! I was looking through your cheesecake recipe and it doesn’t mention how much cream cheese or graham crackers for the recipe😟. Or am I reading it wrong? Pls help.